Shining Star Investments, LLC (SSI) would like to welcome it’s services to Independent Sports Supply (ISS) customers who are looking for the same personalized service they have been accostumed to with ISS. Shining Star Investments has been serving gun dealers nationwide since 2004. 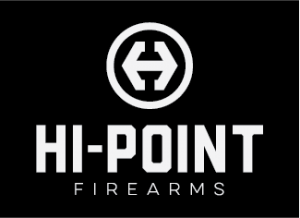 Our mission from day one was to serve the smaller gun dealer, who often times is overlooked by the larger wholesale gun distributors, to provide guns and firearms accessories that offer good profit margins and quick turns. We treat each customer, big or small, the same. You won’t find any other distributor willing to give you the attention to service like SSI.